Will your child be 5-years-old by Sept. 1, 2018? Then it’s time to register for kindergarten! 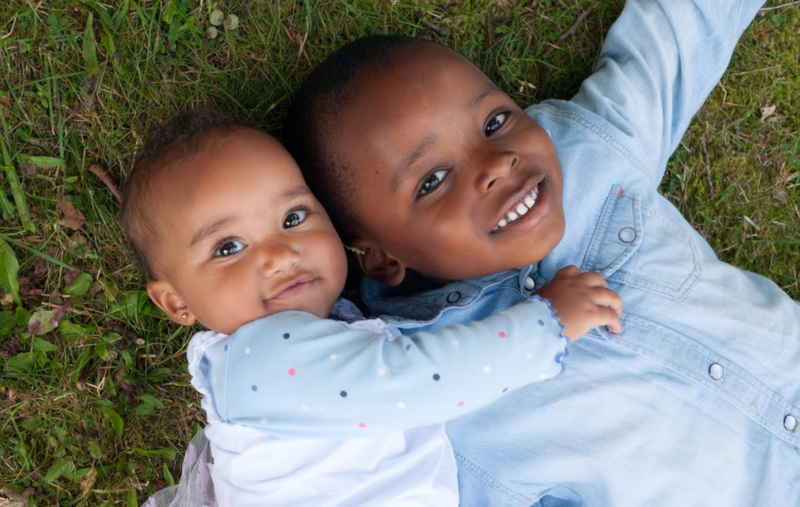 Kindergarten is a vital part of your child’s development, and while it is not required in the state of PA, studies show that students who attend quality kindergarten programs have a higher chance of succeeding later in life. For an overview of how to register/apply for kindergarten in Philadelphia, click here. District schools: The School District of Philadelphia’s Kindergarten Registration period began January 16, 2018 and ends May 31, 2018. For the School District of Philadelphia’s website, click here. 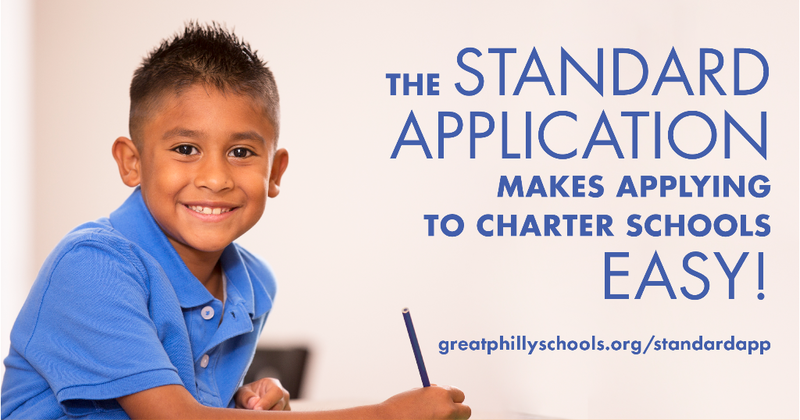 Charter schools: you can apply to over 80+ charter schools by using the Standard App, a single form that you can submit to as many schools as you would like. See more info below. Private schools: Most private schools accept applications on a rolling basis, but financial aid is often available earlier in the application season. Learn more about that here. Charter deadlines are coming up on January 31. Get your Standard App in today! Refer to our list of schools. Make note of each school’s deadline and how to submit your application. Many schools have chosen deadlines on either January 31, 2018 or March 1, 2018. Complete the application either by typing into the document directly or printing out a copy and completing it by hand. You must submit an application to each school you wish to apply to. Application deadlines and contact information for each school can be found at here. Follow up with the schools after you submit your applications to make sure that they have been properly processed. Note: The Standard App is available in English, Spanish, Russian, Mandarin, French, Arabic, and Vietnamese here. Copyright © 2018 Great Philly Schools, All rights reserved.